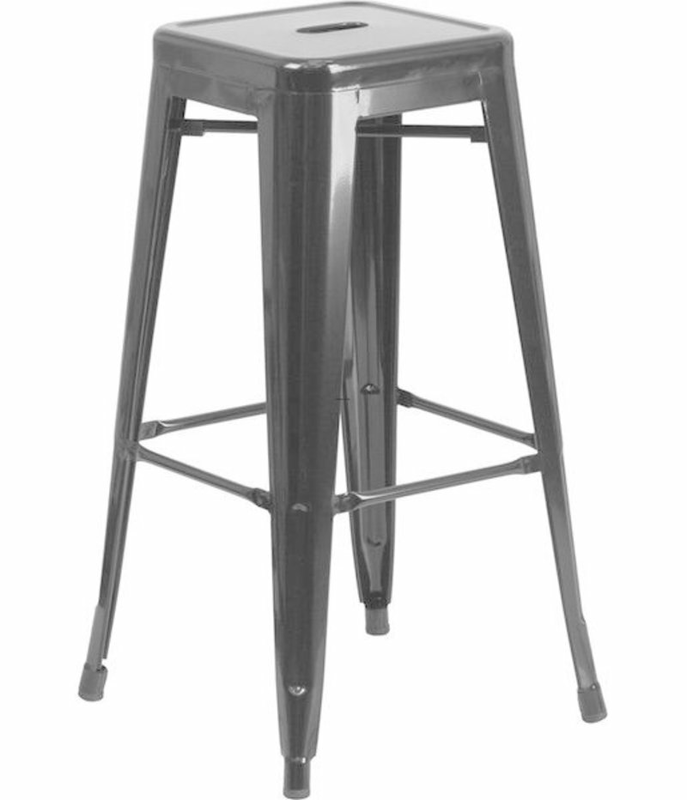 Round out your favorite seating group in sleek style with this 30" metal barstool, showcasing a backless design and a square seat. Its solid color pattern blends effortlessly into both monochromatic and vibrant color palettes while its open base brings breezy flair to any space. Play up this piece's industrial influence by adding it to a living room seating group comprised of rich leather sofas and wheeled wood console tables for a cohesive look, then anchor the arrangement with a round oak-finished coffee table for visual appeal. This piece's all weather design makes it the perfect option for perching poolside with your latest read or an after-work glass of wine. When you buy a Trent Austin Design Barchetta 30" Bar Stool online from Wayfair, we make it as easy as possible for you to find out when your product will be delivered. Read customer reviews and common Questions and Answers for Trent Austin Design Part #: TADN4109 on this page. If you have any questions about your purchase or any other product for sale, our customer service representatives are available to help.